Please type the message for the base of the keying. This is optional. 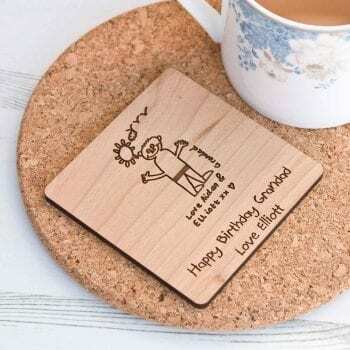 A great little item for any ones keys. 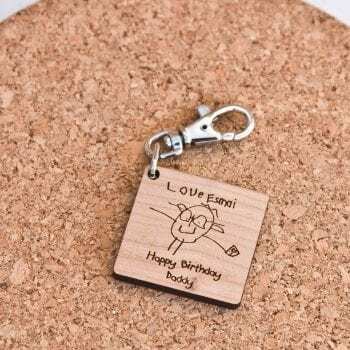 Drawing keyring are perfect for any one sand make a fab gift. 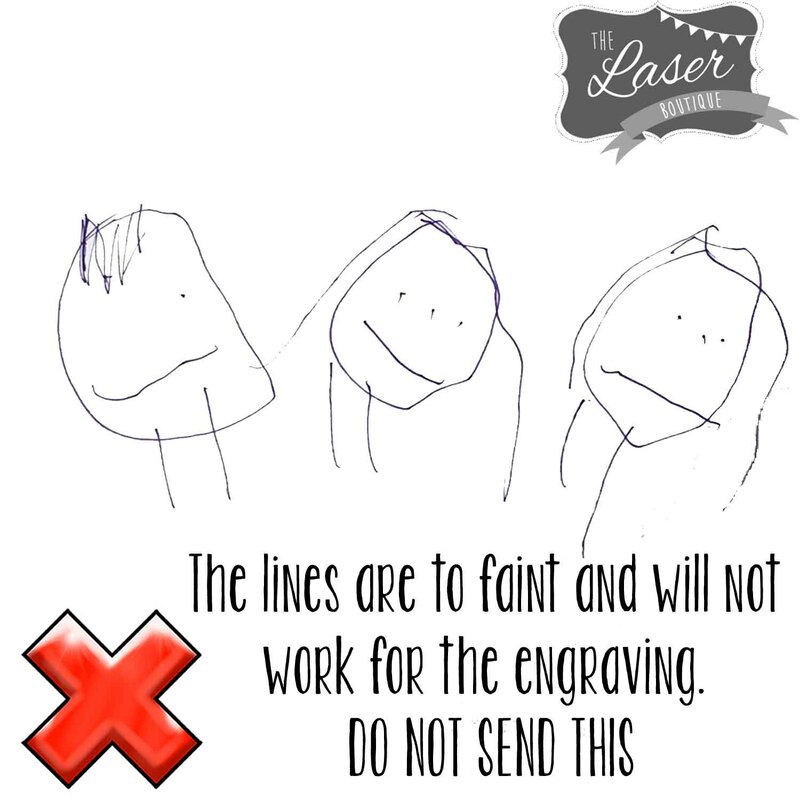 Its really simple all we ask you do to is upload a clear picture of the drawing. Then in the description explain the shape wording and size you would like. Its that simple. 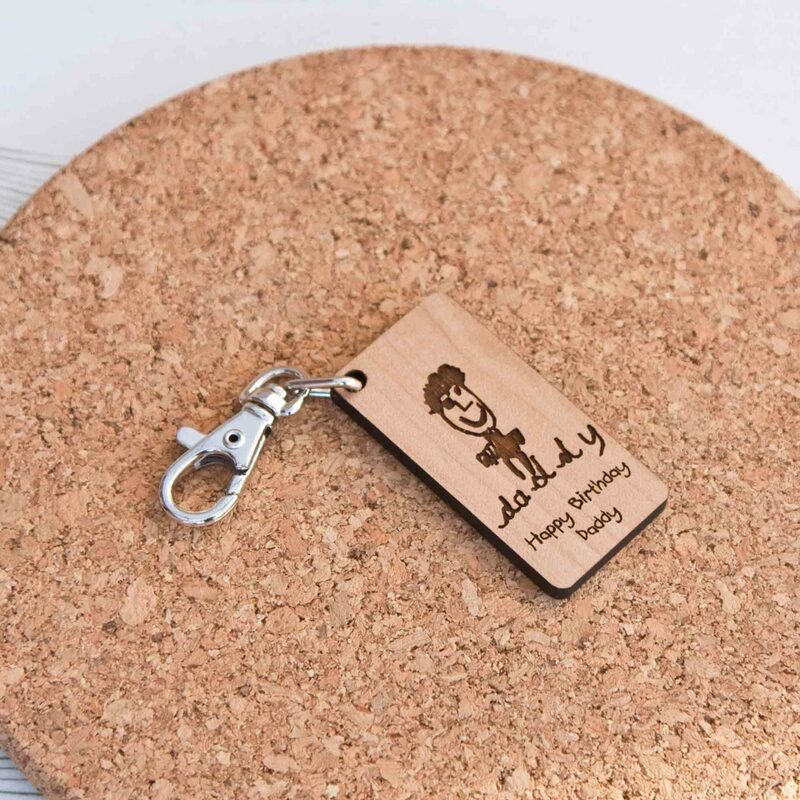 The keyring is 6cm x 3cm and comes with a metal spring latch to attach to keys.